Your app users can use the Coupons feature to claim promotions and specials. IMPORTANT NOTE: The coupon can only be redeemed once so it's important for customers to redeem the coupon in the store itself at the time of their purchase. 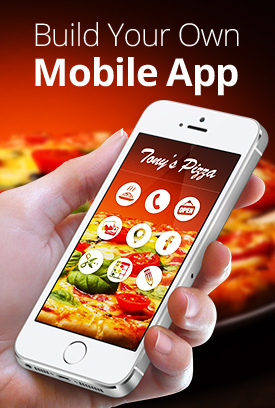 The customer opens the Coupons feature in your app and passes the phone to the business owner. The business owner presses Get Coupon and applies the discount to the transaction. The coupon status is now redeemed.